This is your chance to own a one bedroom end unit which boasts of a kitchen with granite counter tops, fireplace, and one parking space. 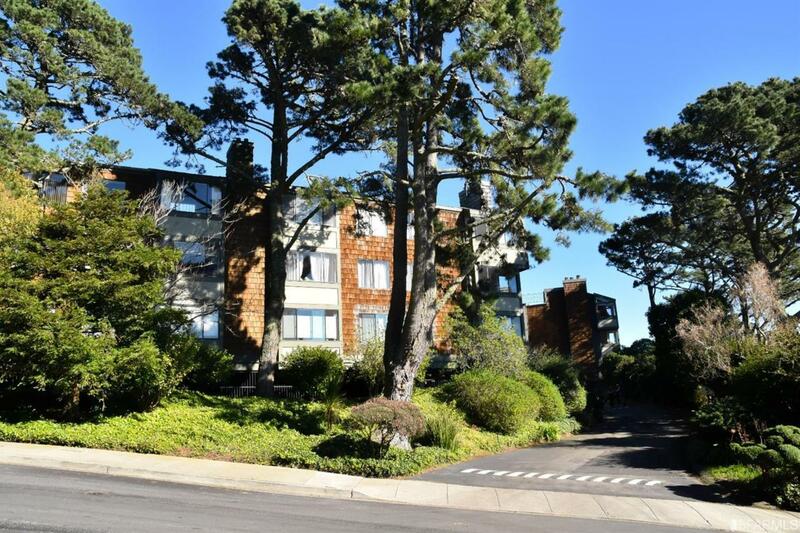 It is located in the prestigious Goldmine Hill Complex in Diamond Heights. This Below Market Rate (BMR) housing opportunity is available at 120% Area Median Income(AMI). Max income for 1 person=$99,500; 2 people=$113,650; 3 people=$127,850,etc. Must be 1st time homebuyer and income eligible. Unit available thru the Mayor's Office of Housing and Community Development(MOHCD)& subject to retail controls, monitoring & other restrictions. Visit www.sfmohcd.org for application & program info. Application, loan pre-approval and homebuyer education verification due on 3/06/2019, lottery: 03/20/2019; Open houses: 2/17 2 pm-4 pm, 2/24 2 pm-4 pm, 3/04 5 pm-7 pm. Fair housing opportunity. Listing provided courtesy of Marissa Reyes of The Real Estate Discount Concept.